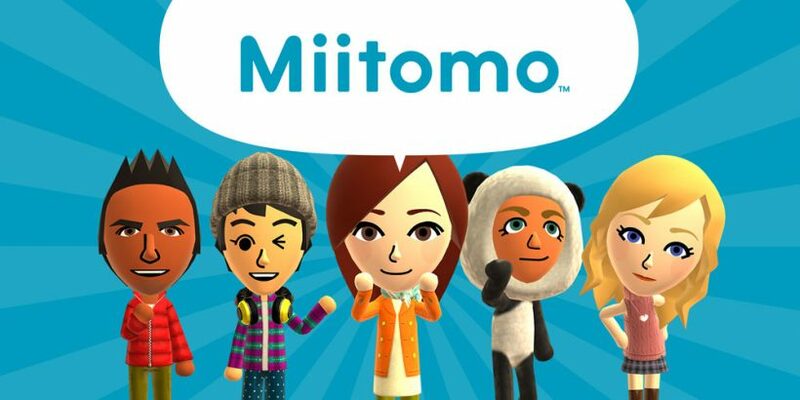 Today, May 9th, marks the inevitable demise of Nintendo’s first foray into the mobile market, as Miitomo has finally had its servers taken down after roughly two years on the market. The social networking app which allowed players to create their or import their existing Mii, networking and competing against each other. The game enjoyed a successful launch and playerbase when it released in 2016, with many praising its universal appeal and child-friendly approach to communicating online. It’s tragic demise was seemingly written in the sand, however, when people determined the “endgame” quite shallow. Eventually, fewer updates continued to be added to the app. “We want to thank you for enjoying Miitomo so much. Miitomo’s service has come to an end as of Wednesday 9th May 2018, 16:00 (JST). We’ve come a long way since the app was launched, and once again we want to thank everyone who’s been involved. We hope to go on to even bigger and better things in the future with Nintendo, and we hope you’re there to share the fun. Will you miss Miitomo’s bubble-based conversations and outfits? Let us know in the comments below.